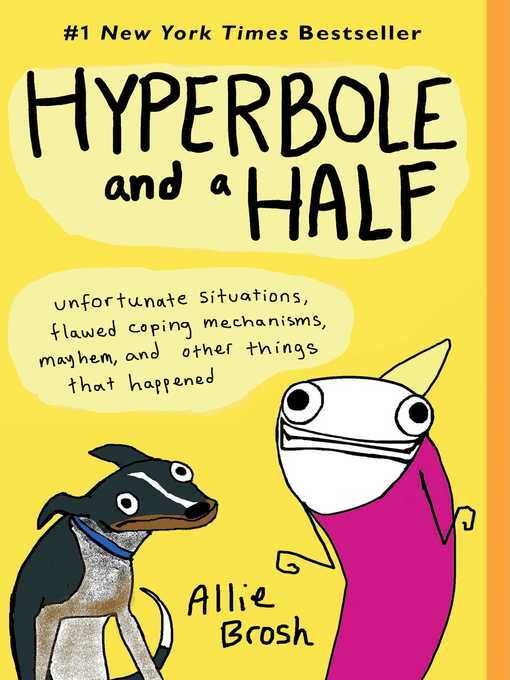 NEW YORK TIMES BESTSELLERFrom the outspoken former governor, an "explosive" (Guardian) "must read" (Hugh Hewitt) account of Chris Christie's life in politics including his eye-opening insights into Donald Trump — "you will like the stories he tells" (Brian Kilmeade). After dropping out of the 2016 presidential race, Chris Christie stunned the political world by becoming the first major official to endorse Donald Trump. A friend of Trump's for fifteen years, the two-term New Jersey governor understood the future president as well as anyone in the political arena—and Christie quickly became one of Trump's most trusted advisers. Tapped with running Trump's transition team, Christie was nearly named his running mate. But within days of Trump's surprise victory over Hillary Clinton, Christie was in for his own surprise: he was being booted out. 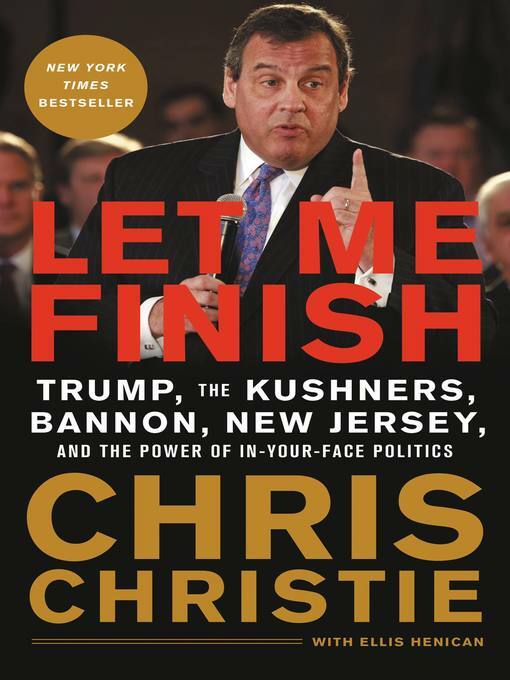 In Let Me Finish, Christie sets the record straight about his tenure as a corruption-fighting prosecutor and a Republican running a Democratic state, as well as what really happened on the 2016 campaign trail and inside Trump Tower. Christie takes readers inside the ego-driven battles for Trump's attention among figures like Steve Bannon, Corey Lewandowksi, Reince Priebus, Kellyanne Conway, Jeff Sessions, and Paul Manafort. He shows how the literal trashing of Christie's transition plan put the new administration in the hands of self-serving amateurs, all but guaranteeing the Trump presidency's shaky start. Christie also addresses hot-button issues from his own years in power, including what really went down during Bridgegate. And, for the first time, Christie tells the full story of the Kushner saga: how, as a federal prosecutor, Christie put Jared Kushner's powerful father behind bars—a fact Trump's son-in-law makes Christie pay for later. Packed with news-making revelations and told with the kind of bluntness few politicians can match, Christie's memoir is an essential guide to understanding the Trump presidency.